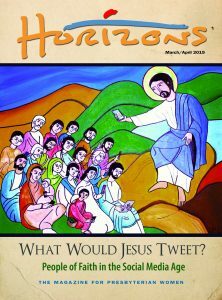 Home · News · Bible Study · Who Is Jesus? Ascension of Jesus. 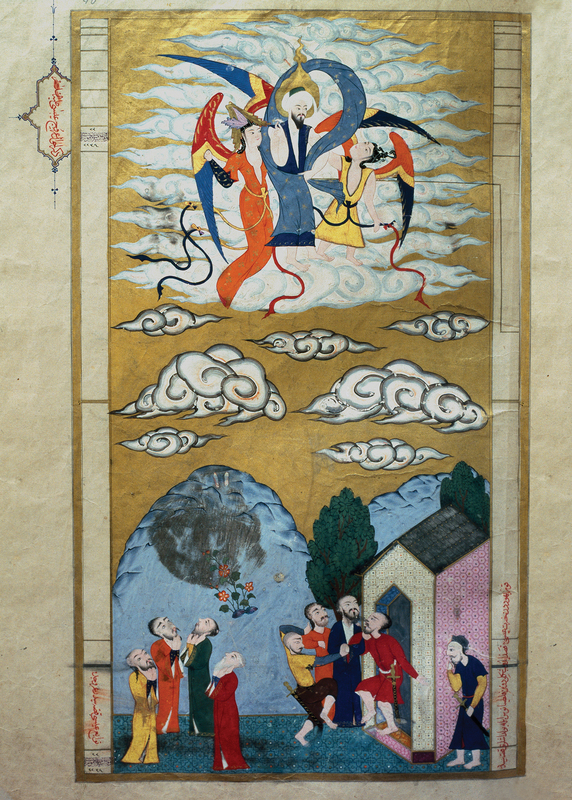 Seyyid Loqman Ashuri, 16th century. Museum of Turkish and Islamic Arts, Istanbul, Turkey. Who Is Jesus According to the Other Abrahamic Faiths? It is currently estimated that there are more than fifteen hundred active religions in the world. To be sure, some can claim only a small number of adherents and some are clearly subsets of larger entities. In a world with an estimated population of some six and a quarter billion and still counting, over five billion are claimed as members of one religion or another. This multiplicity of religions is called “religious pluralism” or “religious diversity.” To acknowledge this great diversity of religions, each believed valid by its adherents, is not to endorse each and every one but to recognize current realities. Religions abound! W. Eugene March, The Wide Circle of Divine Love: A Biblical Case for Religious Diversity (Louisville: Westminster John Knox Press, 2005), page 13. Religions abound! My own interfaith journey began in childhood with a family that is fairly diverse. One could find family members attending a church (Methodist, Presbyterian, Roman Catholic, Russian Orthodox), a meeting house (Society of Friends), even Kingdom Hall (Jehovah Witness). Some of my relatives professed no faith, which is becoming more common in the United States and Europe. But what has broadened my awareness of the range of traditions, beyond Christianity, is seeing with new eyes, if you will, new neighbors. [A]s religious diversity increases in America, getting to know neighbors who come from other religious traditions is much more likely. For Christians, these encounters should be approached with both humility and confidence—with humility so as not to claim to know more about God than it is possible to know, and with confidence that we do in fact know God through the life, death, and resurrection of Jesus Christ. Such a stance allows both for honest and open engagement with the other and at the same time for continuing commitment to our Christian way of being related to God. The result may not only serve the common good through mutual understanding; it may deepen our own faith at the same time. God’s providence has brought us to this time and this place—as Christians in a multifaith world. 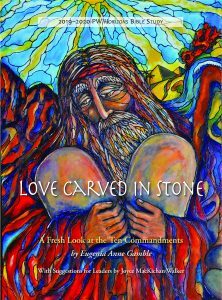 Perhaps the continuing vitality of the many world religions is part of God’s way of relating to and caring for all of God’s human community. Perhaps this is our time as Christians to learn how to be Christians and (at the same time) to be neighbors and partners with those of other faiths. Perhaps what we call discipleship and what Jews call tikkun olan (the healing of the world) are deeply related and compatible. Perhaps truth about God and human life resides in us and at the same time in other traditions, because God is surely bigger than any one way of understanding and experiencing God. Perhaps we have been brought into such close relationship with people of other faiths so as to broaden our understanding and deepen our appreciation of the majesty and mystery of God. Perhaps this is our time as people of faith to respond to God’s call for community and peace. Cynthia M. Campbell, A Multitude of Blessings: A Christian Approach to Religious Diversity, uncorrected manuscript (Louisville: Westminster John Knox Press, 2007), pages 100 and 101. Louisville, Kentucky, is home to the headquarters of Presbyterian Women and the Presbyterian Church (U.S.A.); as well as the Louisville Presbyterian Theological Seminary; Churchill Downs; the Louisville Slugger baseball bat factory; and the Belle of Louisville, the nineteenth century steamboat that continues to paddle along the Ohio River. And for four days in 2018, Louisville will be home to many Presbyterian Women and our global sisters as Louisville’s own Galt House Hotel is the destination of the 2018 Churchwide Gathering of Presbyterian Women (August 2–5, 2018). One amazing event that Louisville’s Center for Interfaith Relations has hosted for twenty-one years is the acclaimed Festival of Faiths. The festival brings a range of speakers, guests, activities, and more to Louisville each year around a theme. This year’s theme is “Compassion: Shining Like the Sun.” If you plan to be in Louisville this spring (April 19–27, 2017), you may want to participate in one or more of the events. Although the schedule wasn’t posted at the time this blog was written, you’ll soon be able to find it at http://festivaloffaiths.org/.